So you want to join TeamJag? Here at TeamJag, we introduce our new members to VEX Robotics with a program on CS2N. New members learns the fundamentals of programming with ROBOTC. You can get a leg up on other members by achieving a CS2N certification the summer before you join TeamJag. By doing this, you may be able to become an active member of a VEX team in your first year at the club. 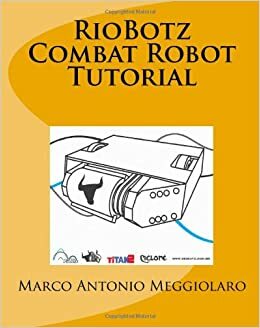 For those of you who are interested in Battle Bots, we recommend that you study up on the basic mechanics by reading the RioBotz Combat Robot Tutorial. We also have tutorials available on our youtube channel, TeamJag Robotics. Text: @teamjag19 to 81010 to stay up-to-date with our reminders!